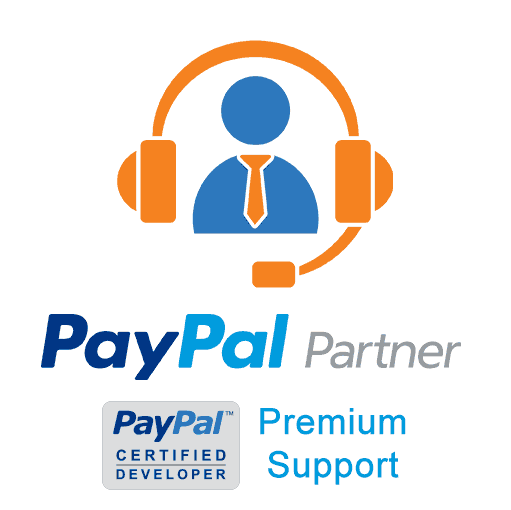 Get the PayPal help you are looking for from Drew Angell, owner of Angell EYE, and Certified PayPal Developer and Partner. Your order email receipt will include a button to schedule an online meeting with Drew. During this meeting, review any questions or concerns you have. Discuss options for potential solutions, and help to decide on an action plan. Drew will provide links directly to documentation specific to the action plan. 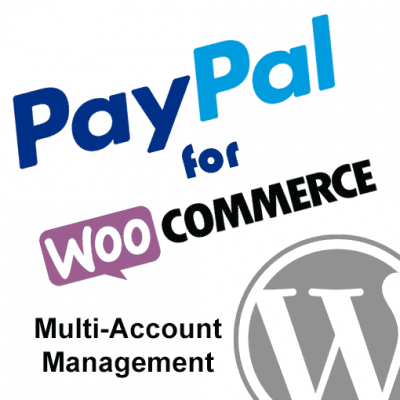 PayPal is one of the most widely used and feature packed merchant processor providers available. They offer a vast array of products loaded with cool features. However, this can make it difficult for newcomers to understand exactly what they need. This leads to confusion and leaves them searching for somebody who can provide some PayPal help. If one can do it with PayPal, we’ve done it many times, and we’ve learned how to avoid problems. 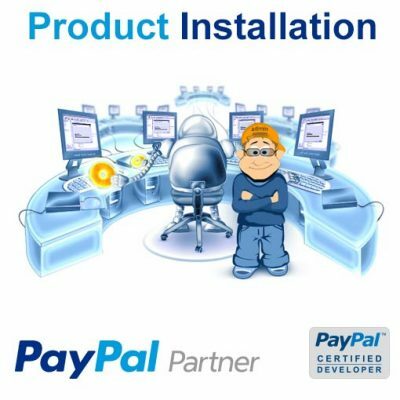 Let us provide you with the PayPal help you need to ensure a safe a satisfying experience with PayPal. If you are a developer and you are new to PayPal’s platform, things can get confusing very quickly. This is because PayPal offers such a wide variety of products and features. This makes the PayPal platform a terrific thing to build on, but it can be difficult to find the information you’re looking for. Especially if you are not familiar with PayPal’s terminology and feature set. First, you need to establish exactly which product you should be using based on your overall payment goals. Then you can look directly at that documentation and not waste time sorting through details that are unrelated to your task. 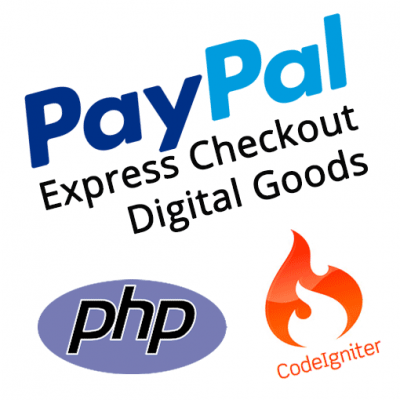 Here are some examples of the types of PayPal help we provide for developers. Andrew helped me sort out some problems that I would have NEVER figured out on my own. In just a few minutes, sharing my screen, he found a problem with a ‘Soft Descriptor’ Error. My company name included an alt-character, “®”, that was causing customer PayPal payments to fail. Thanks Bill! Happy to help! Let me first tell you what I want to do. But as its manual, it takes a lot of time and efforts to debug. I was just wondering if your libraries could help me to reduce the same. 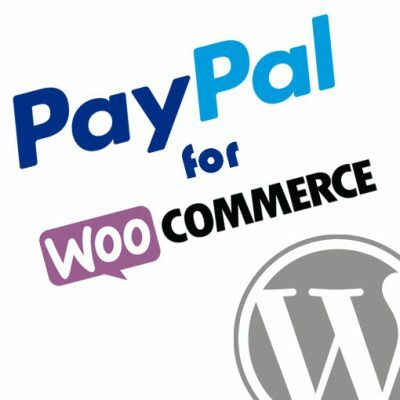 We are just about to release an update to our library that adds all of the PayPal REST APIs. 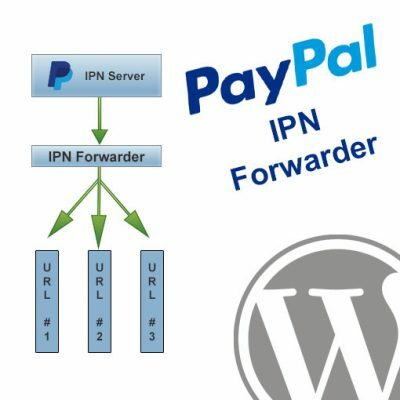 This would definitely reduce the effort to troubleshoot and debug issues with PayPal. I’m planning to get the update officially released sometime this month. It’s already available in the dev/release branches on our GitHub repo, though, if you want to check it out. 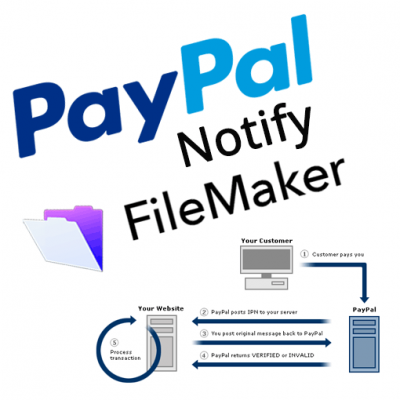 Billing agreements are something you’ll need to get approved by PayPal before you can use it with PayPal payments, and this can be a difficult thing to get approved. You might need to go with Payouts instead. If you want to go ahead and submit an order for premium support through this PayPal Help page, then you can schedule a time to talk with me about this and I can help you through all of your options. Finding Andrew to assist with the PayPal integration on my website has been truly nothing less than angelic. He achieved for me what either no one else could or would. If the need arises in the future, I will not think twice about using Andrew’s highly skilled and professional services again. Andrew helped me design and integrate an advanced / custom PayPal checkout system with Express Checkout API that allows file delivery and payments to other users. He pointed me in the right direction and gave me the resources to make it happen. It was very confusing at first and I ran into a lot of questions, but he helped answer the questions and make things work. I would say Andrew is probably one of the most knowledgeable people when it comes to PayPal and PHP. He actually knows more about PayPal than the people I contacted at PayPal to ask questions. We’d like micropayment processing fees, and we’d like to be able to confirm the tax-exempt status of the charity. If you want to go ahead and submit an order for 1 hour of consulting that should be enough. We can get it scheduled as soon as I see the order come through. Andrew has been a huge help for number of years providing excellent Paypal integration for our business. Highly recommend. I hired Andrew for 2 hours, to create some code to automate my eBay sales processing – retrieving sales data, and item data, etc, remotely, using eBay API calls. Works like a charm! The very clean coding, and simple use of the calls has saved me many hours of time redeveloping this coding myself, and many many many future hours of logging in to eBay after every sale to retrieve data to fill orders. Thanks, and will hire again! I asked Andrew to help me guide through the different Paypal technologies. His service has been awesome. Fast and to the point. I recommend him highly for any Paypal related project you may have.